I went in New York this week-end !! and we were sleeping in New Jersey !! It was soooo cool ! 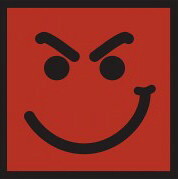 I saw a big big poster of bon jovi in the windows of the kenneth Kole's shop! 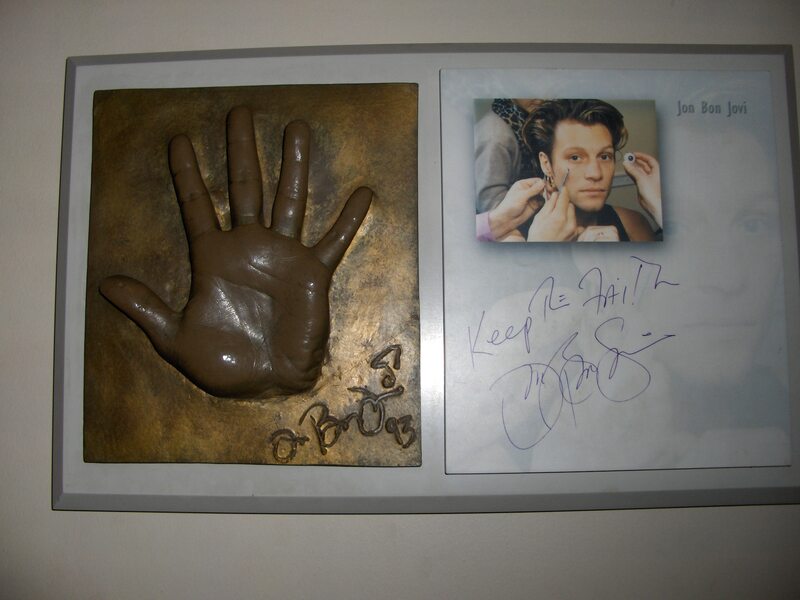 and then I went to the museum of wax and I took some pics with Jon bon jovi !! ok it wasn'T the real Jon but... it's cool too lol !! I 'LL show you some pics when they'Ll be on my computer ! well, hope that one day you'LL have the chance to go in New-York city ! cuz it's really cool ! here are the pics ! 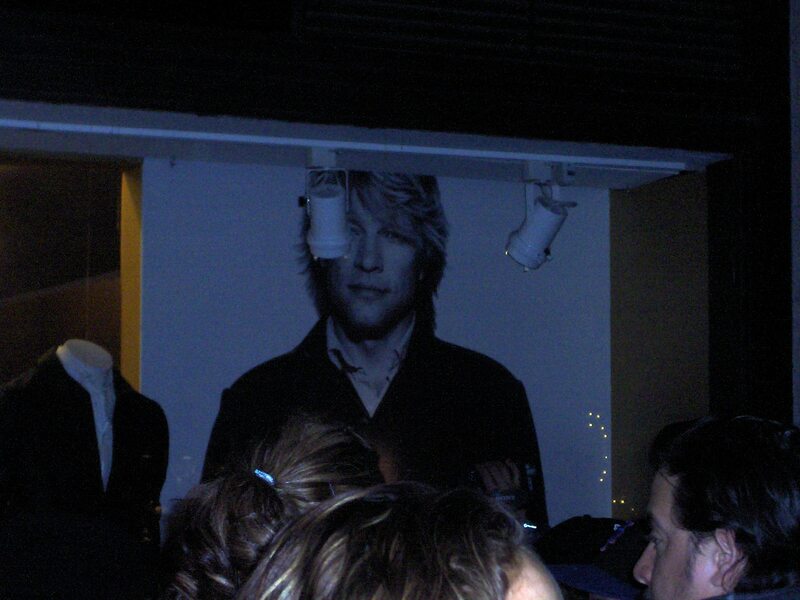 : it miss me the one with jon in wax ! I,ll send it soon ! WOW!JERSEY&YORK!MY BIG DREAM!! !I WISH I COULD MAKE IT THERE THIS YEAR,but it all depends!thx for the pics! Subject: Re: New York--New Jersey !